Pain-free care for the whole family. Dr. Solomon received his DDS from the University of Detroit Mercy School of Dentistry. An avid learner, he continues to hone his skills through postgraduate study in order to provide you with the latest methods and techniques for improving your smile. We Offer Complete Dental Care for the Whole Family! We Treat Our Patients Like Family - and It Shows! “Dr. Solomon and his entire staff, as a whole, are excellent! From the time you walk in and leave, they make you feel welcome and comfortable. I’ve been to other dental offices, that try to upsell you on every little thing… not here!” Danielle W.
Our dental specials are an affordable option for staying healthy! Includes a comprehensive exam, full-mouth x-rays, oral cancer screening, cleaning and a complimentary home-care kit. 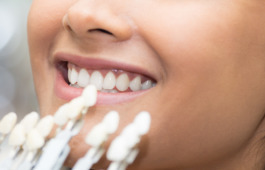 Mention this special & we’ll provide custom home bleaching trays w/ purchase of professional-strength teeth whitening gel. Includes two teeth cleanings, exams, X-rays per year, 20% off most services. To accommodate busy schedules, we offer extended hours from 8AM-8PM, 7 days a week! You want first-class care for your family? You’ll find it at Signature Smiles of Southfield! 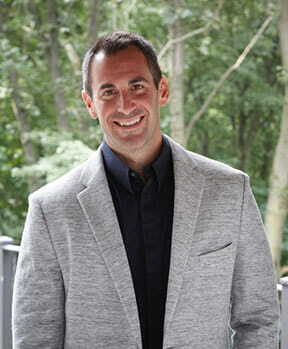 Dr. Jeffrey Solomon delivers exceptional service for extraordinary smiles. 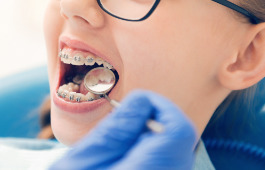 He offers a comprehensive array of general dentistry, cosmetic dentistry, and restorative dentistry therapies to meet all of your oral healthcare needs. Our team will treat you like family, making sure that you’re comfortable, listening to your concerns, and providing the personalized, one-on-one care you deserve. 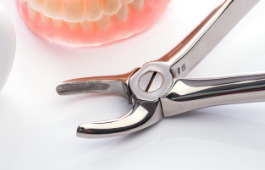 Our patients demand the best, so we offer premium services, like Invisalign clear braces and CEREC one-visit crowns. 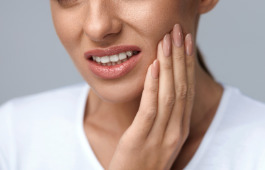 If dental visits make you anxious, we can help. 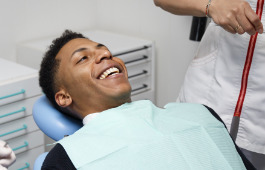 Dr. Solomon is a DOCS-certified dentist who uses sedation dentistry to calm the nerves of fearful patients and promote a positive dental care experience. Centrally located in Lathrup Village, our office is a quick drive from Southfield and surrounding communities. Call Signature Smiles in Southfield today to schedule your appointment. 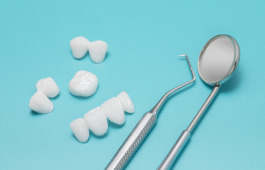 Our dental office provides uncompromising care and exceptional service to residents of Southfield and surrounding areas. The contents of this webpage are Copyright © 2019 Signature Smiles. All Rights Reserved.